For app developers, analytics are important. 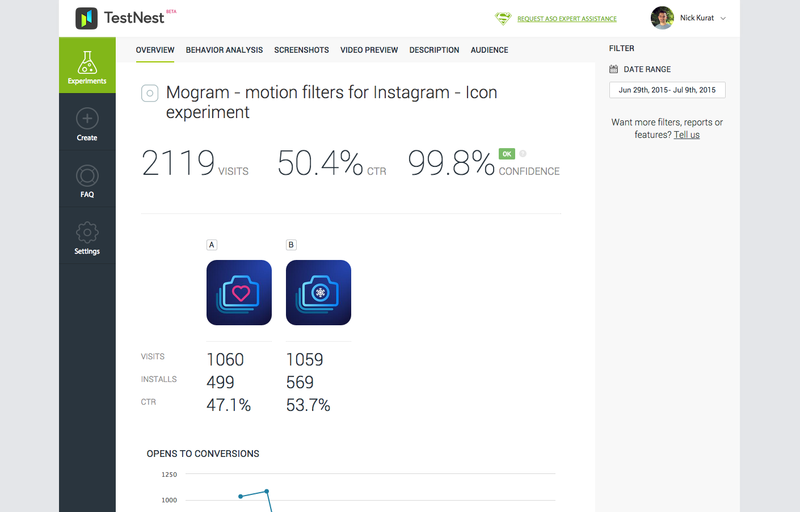 A new tool, TestNest, wants to offer more than download and use stats; it hopes to give developers detailed insight on how users actually get to their apps. 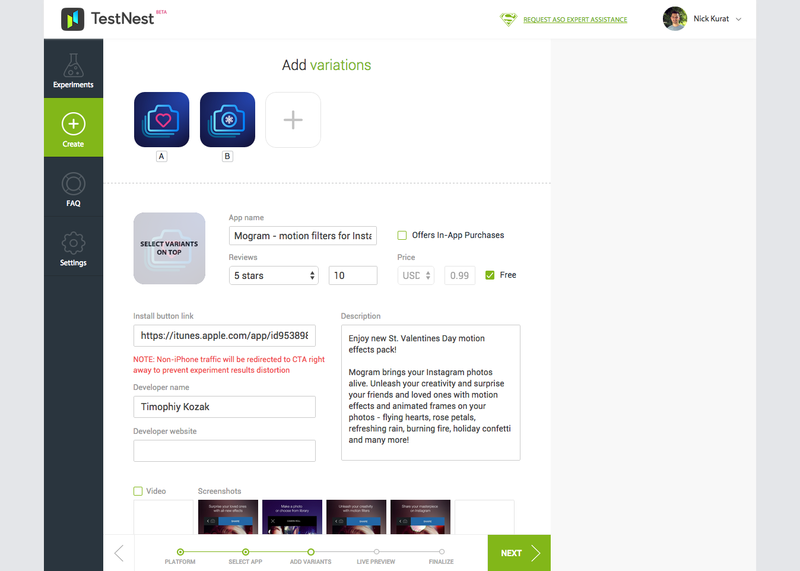 Though it doesn’t offer the tools that can be gleaned from the App Store (and are thus only available via Apple), TestNest lets developers A/B test via social and a website set up to mimic the App Store. Here’s how it works: A developer creates a campaign, which can use A/B testing and a landing page that resembles the App Store page. The actual download happens via the App Store, so you can bounce from TestNest to take advantage of Apple’s analytics as well as any other tools you prefer. 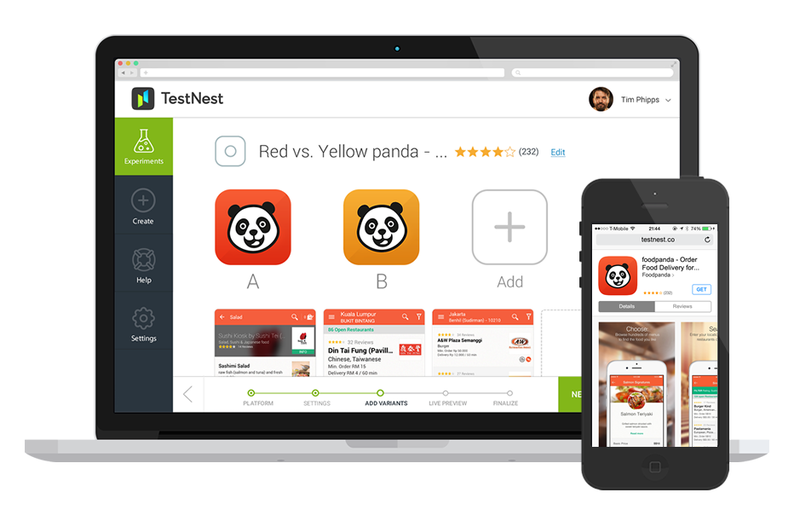 The key is TestNest’s landing page, which offers an alternate method for developers who want to know how a user arrives at their App Store listing. It can tell you which social campaign a user arrived from, and even which of your A/B accounts they found attractive (if you’ve used A/B testing). 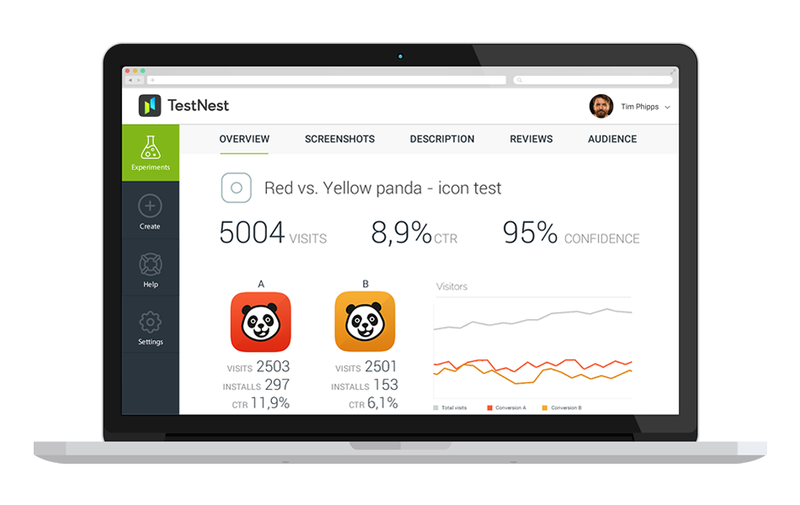 TestNest also offers tools to track how users interact with a webpage, how long they lingered in one section, and if they read reviews or the app’s description. Developers can also find out if videos were watched, and of course whether or not the campaign and page led to downloads. Every scroll, tap and swipe is tracked. The testing can be done on one social account, or spread out as a developer sees fit. The process is automated once a campaign is set up, but TestNest also has experts on-hand to help set up campaigns and assist developers in making sense of the data once a campaign is over. There are other solutions out there, of course. StoreMaven offers a robust set of tools, but there’s no automation process. Everything is hand-curated, and getting results can take time. SplitMetrics is another popular tool, and offers automation for developers. 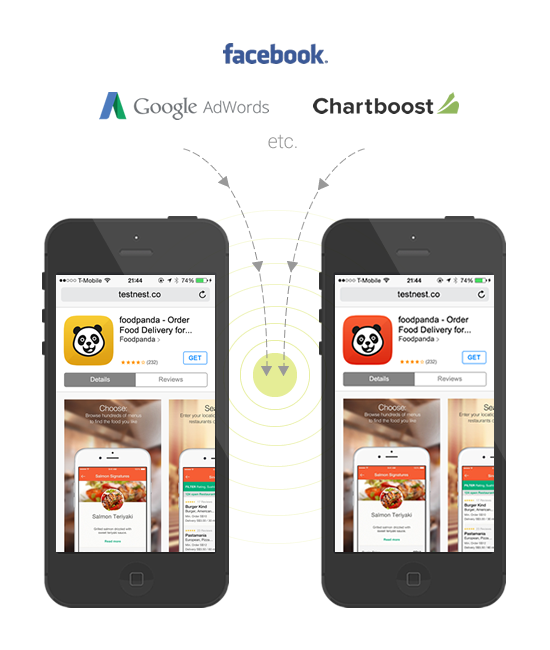 TestNest offers more actionable data (which areas of the landing page were consumed), though. CEO Nick Kurat told me it’s not about being the only solution for analytics, but his company definitely wants to be a central point for developers looking to get better insight on app marketing.